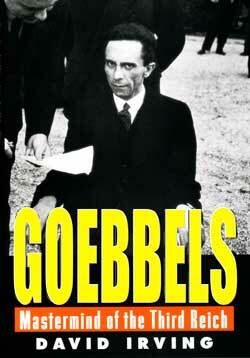 Wilhelm Keitel, the chief of Hitler’s High Command, wrote these memoirs before he was hanged at Nuremberg. 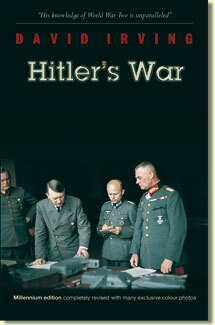 He was second only to Hitler in the direction of the most devastating war of modern times. The revelations in this book include the background to the annexations of Austria and Czechoslovakia, and the rivalry (spiced by a moral scandal) between the German regular army and the S.S. We see Keitel at Hitler’s side throughout the fateful August 1939, when the world balanced on a knife-edge. Then we follow through his eyes the triumphant German campaigns against Poland and the Low Countries, and the conquest of France. Included in this edition is much that the original editor omitted for political reasons. The fluctuating fortunes of the invasion of Russia are graphically depicted, as well as Hitler’s shifting strategy and his views on his generals as disaster loomed at Stalingrad. With only weeks left to live, Keitel devoted his remaining time to writing about the last eighteen days of Hitler’s Reich. His vantage-point is unique. He remained at Hitler’s side until almost the end, when he left Berlin to take personal command of the final desperate battle. 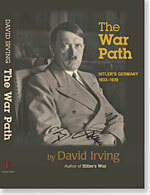 Edited by German historian Walter Görlitz, this book’s gifted translation is by David Irving, author of The Destruction of Dresden and The Mare’s Nest. I meant to give this five stars, but accidentally clicked four. It is a great book. Highly recommended.